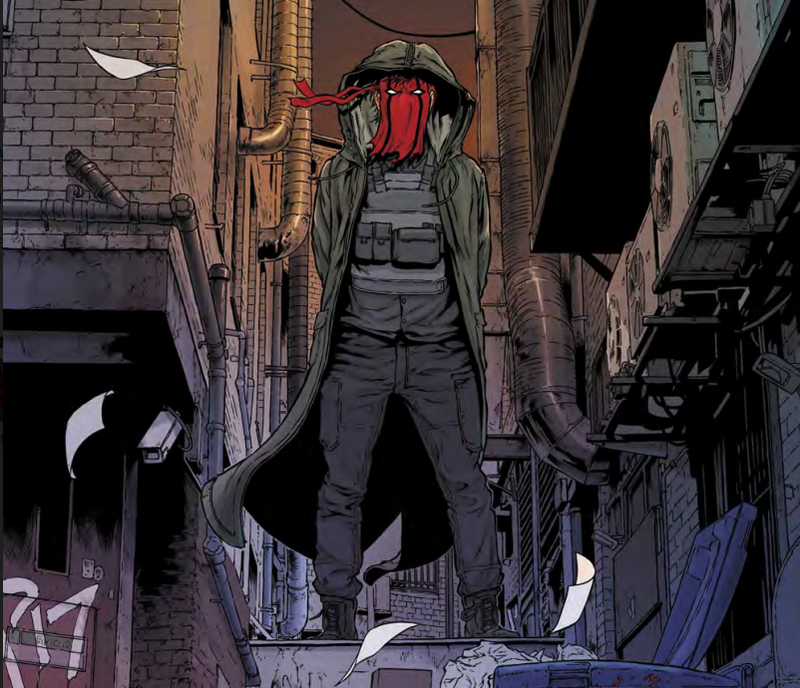 Wild Storm truly is an enigma series,so much is happening across its wild pages but nothing is being told to us. The Engineer is on the run and our heroes and villains are all out to get her. 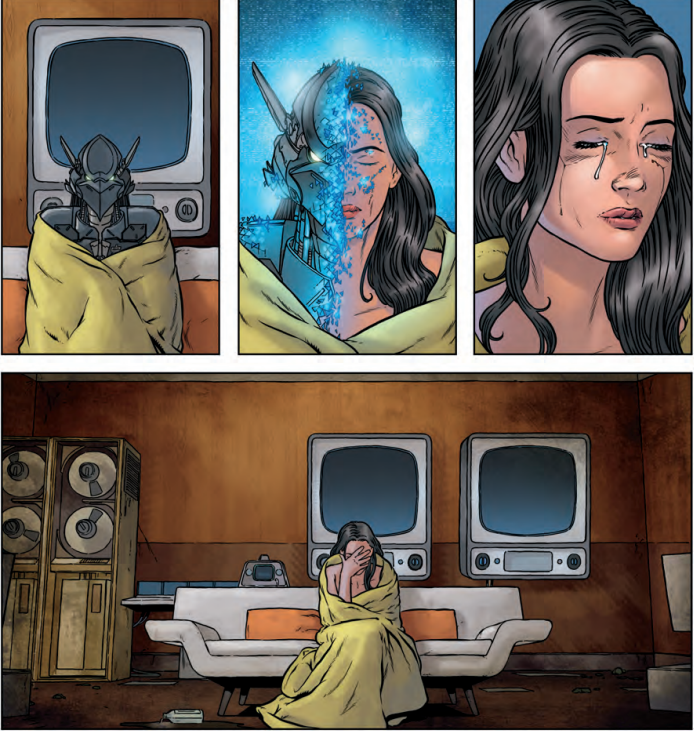 She is alone and afraid, showing how all too human she is even with her machine enhancements. Her fragility is a nice touch and I really appreciate the less sexual redesign they have brought to her character, it just falls in line with who she currently is and what she can currently do. Gone is the God like power house from The Authority and here we have an all too human character who just needs help. I feel I should mention she is still a powerhouse just not like how she was before. The pieces are all beginning to fall into place and we are finally getting an idea what this story is going to be about. If you’re not one for dialogue this will not be a series for you as it’s very dialogue heavy, but in an interesting note between all the conversations you have this gorgeous, vibrant art work that just seeps into every page and as it seeps it pulls you the reader in with it. Warren Ellis has crafted an unusual story that truly goes against the grain and I am officially addicted looking forward to every new issue as and when they are released.